Rheumatoid arthritis (RA) is a chronic inflammatory disease that attacks cartilage and bone, progressively destroying multiple joints. In the hope of finding a cure, researchers are looking at a genetic mechanism in rheumatoid arthritis by scrutinizing gene mutations that kindle autoimmune diseases. Rheumatoid arthritis, a cruel disease that leads to stiff, deformed joints and often crippling pain, afflicts an estimated 1.5 million people in the United States. At the University of California, San Diego (UCSD), Arthritis National Research Foundation funded researcher Stephanie Stanford, PhD, is exploring a novel genetic mechanism in rheumatoid arthritis to see how flawed genes spark inflammatory diseases like RA. In a healthy body, disease-fighting cells destroy invading microbes. Autoimmune disorders cause the body’s defense system to shift into overdrive, coaxing a smoldering immune system to erupt in a painful disease flare. The immune system’s attack on the body’s own tissue leads to painful inflammation in the affected joints. 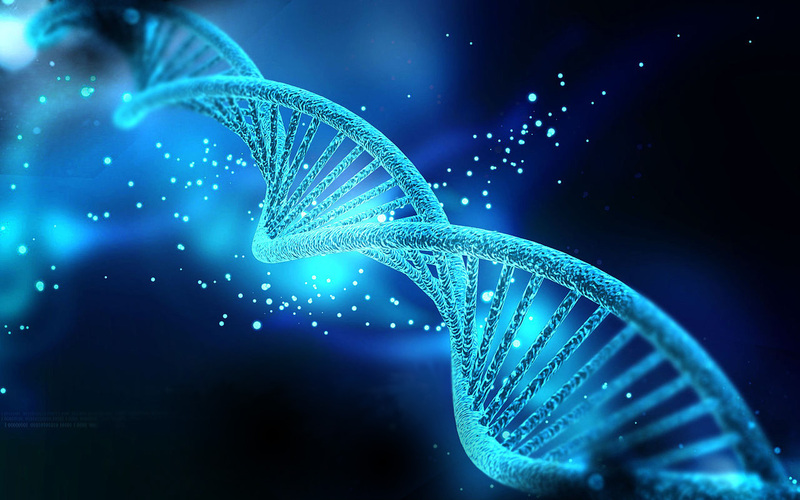 The unraveling of the genetic code is driving a widely anticipated revolution in “personalized medicine.” Dr. Stanford believes genomic research may eventually lead to targeted drugs for rheumatoid arthritis and other autoimmune disorders. Will scientists, by studying the genetic mechanism in rheumatoid arthritis, someday be able to prevent or reverse RA by targeting genetic mutations? Researchers first need to understand how genetic mutations spark swelling and inflammation in the joints. Ultimately, the goal is to find a way to fix a defective gene or pinpoint a drug target along the genetic pathway. PTPN22 affects the responsiveness of immune cell receptors—and a mutation in the gene raises the risk of rheumatoid arthritis. Dr. Stanford is studying how the PTPN22 gene mutation spurs the overproduction of disease-causing T cells by the immune system. Does PTPN22 hold the key to understanding genetic influences on the immune system? Thanks to her grant funding from the Arthritis National Research Foundation, Dr. Stephanie Stanford was able to follow in the footsteps of her mentor, 2011 ANRF grant recipient Nunzio Bottini, M.D., PhD. In 2016, she started a new lab in the Clinical and Translational Research Institute as a member of the Rheumatology faculty at UCSD. Dr. Stephanie Stanford by making a donation today! Dr. Stanford, Having lived with RA since 1959, people have asked me what I think caused it. My best guess is that strep throat triggered the immune response and my genome facilitated the beginning of RA. On my maternal grandmother’s side, a number of relatives, including her, suffered from this condition. Even my mother had an inflammatory response in several of her joints later in life that looked like RA. But her inflammation subsided and never occurred again. In any event I truly hope your research leads to a safe, effective, and affordable cure. Using personalized medicine to accomplish this appears to be a promising way. Thank you for what you are doing to help all Americans who suffer with inflammatory arthritis, including 300,000 kids & teens, John P. Lynch, author of Tale of an Old Katfish (2016), an advocate,s memoir about living with arthritis.